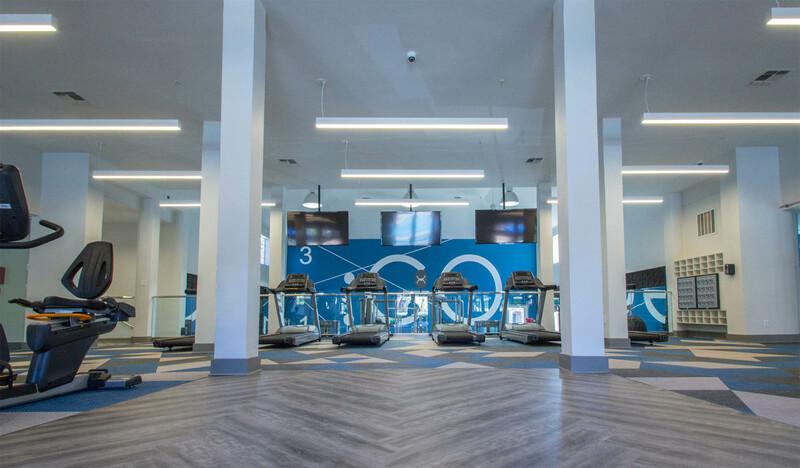 This is our bread-and-butter collection of services for multifamily spaces: create amazing amenities and spaces for residents, future and present. 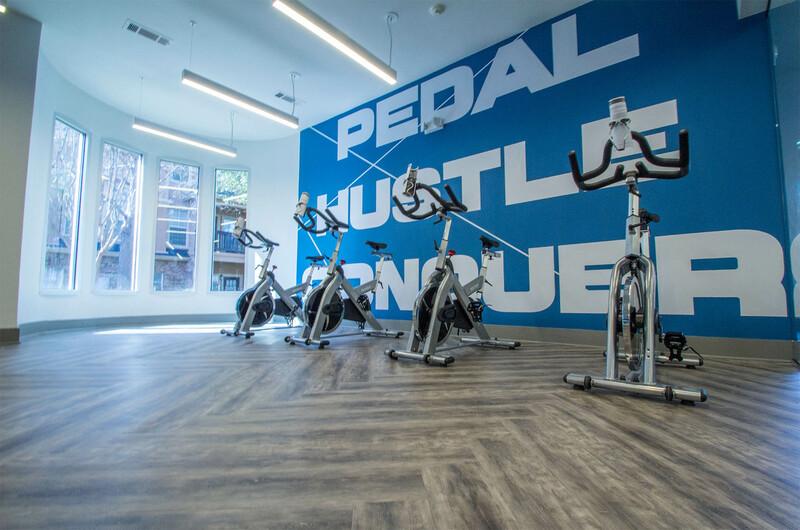 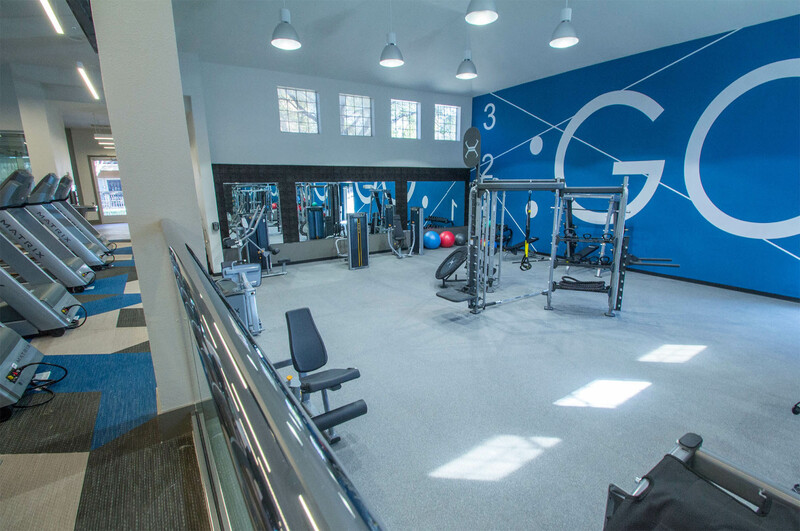 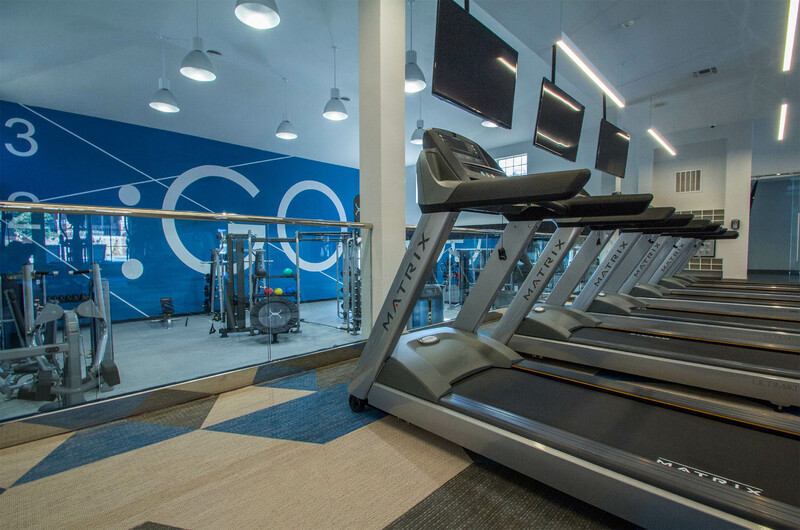 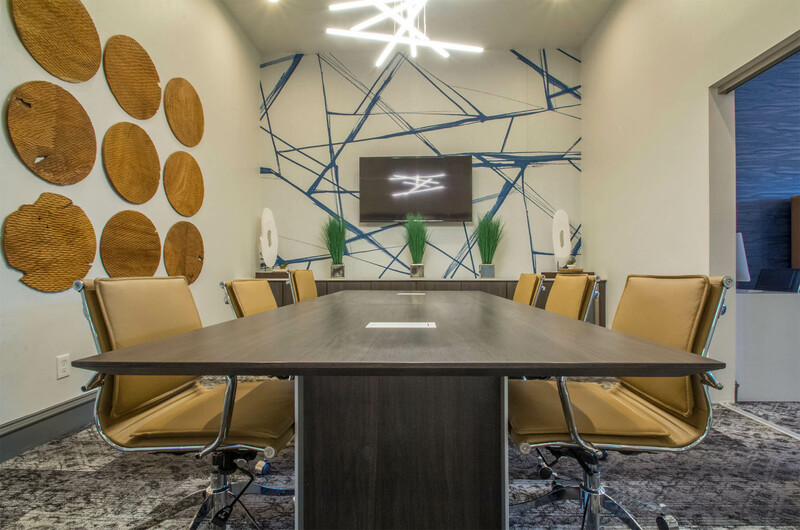 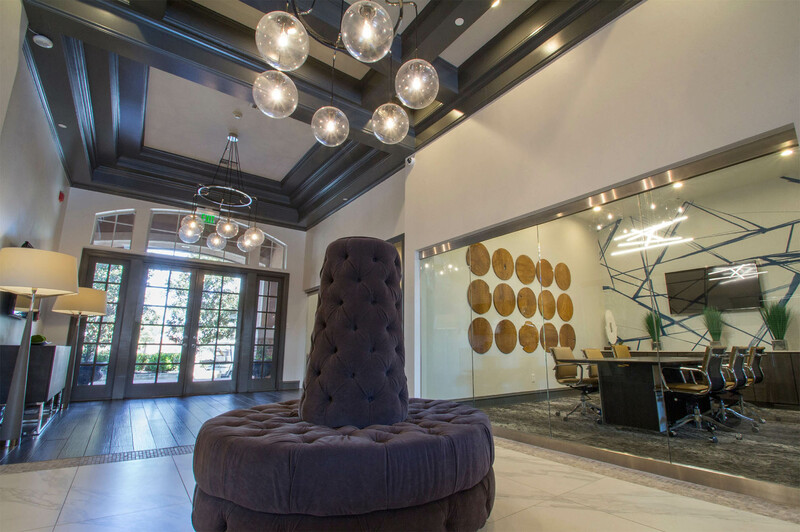 We were tasked with delivering a design direction for this property’s leasing office, club room, coworking space and meeting room, outdoor pool area, and fitness facility. 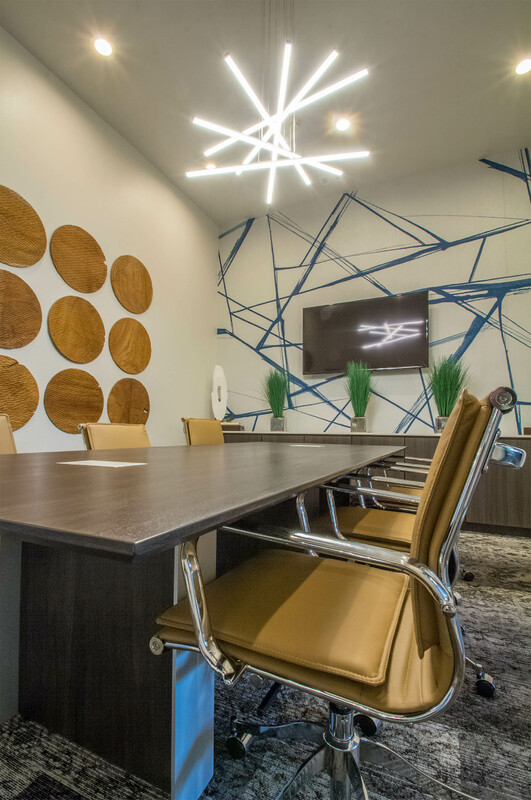 The result is an excellent example of what we do best – design spaces that motivate and inspire. 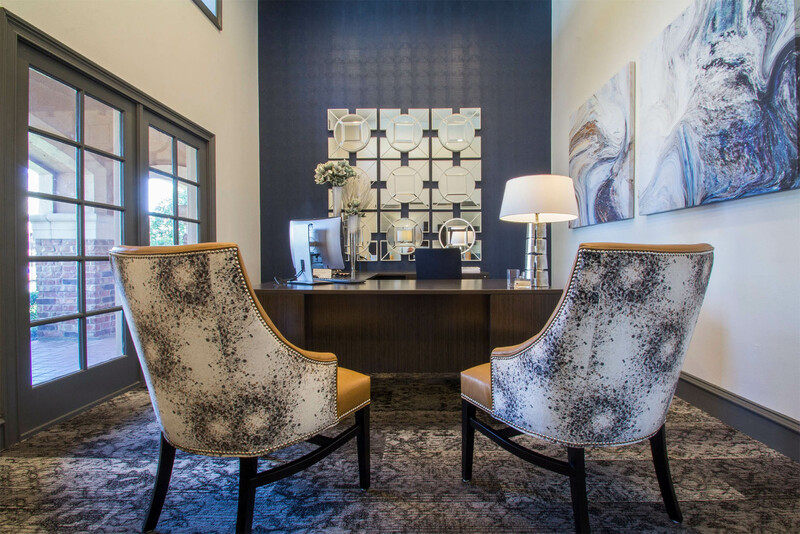 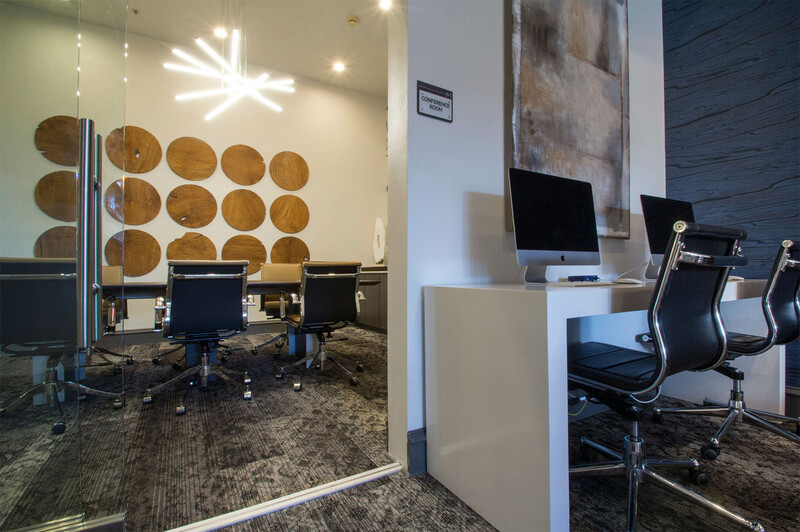 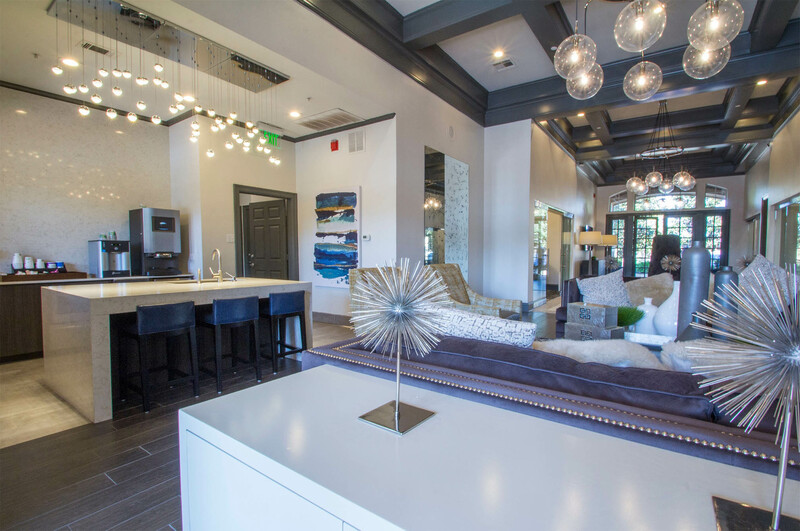 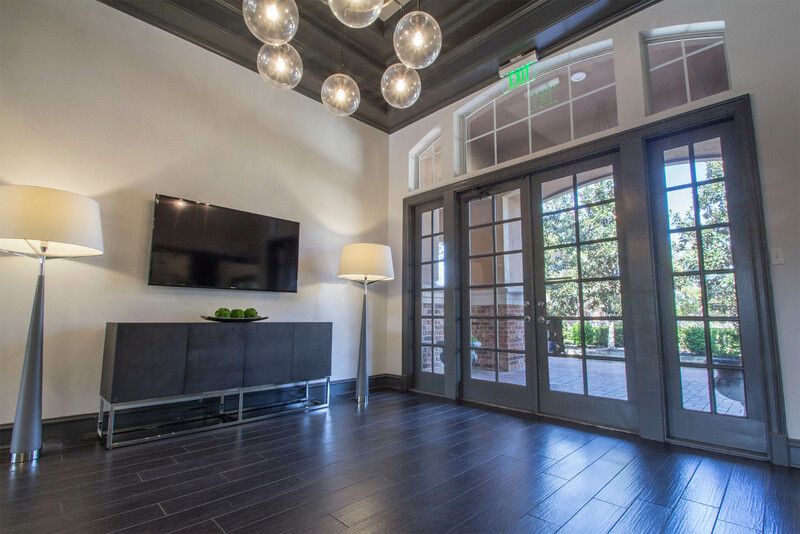 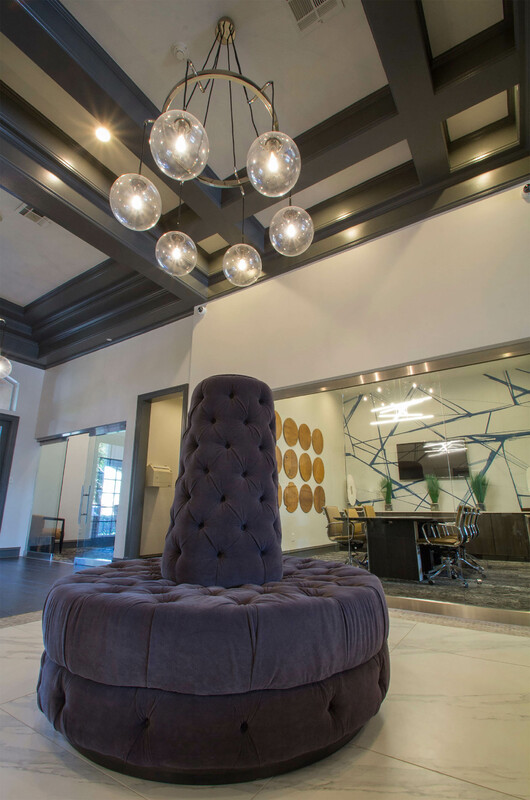 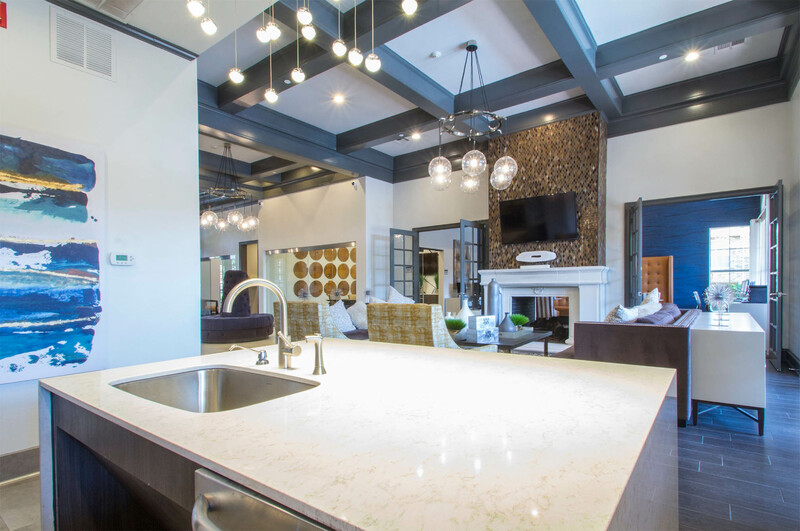 The leasing office entry features some custom furniture pieces that allow for easy reception of future residents checking out the property, but without impeding traffic en route to the clubroom, kitchen, and workspaces. 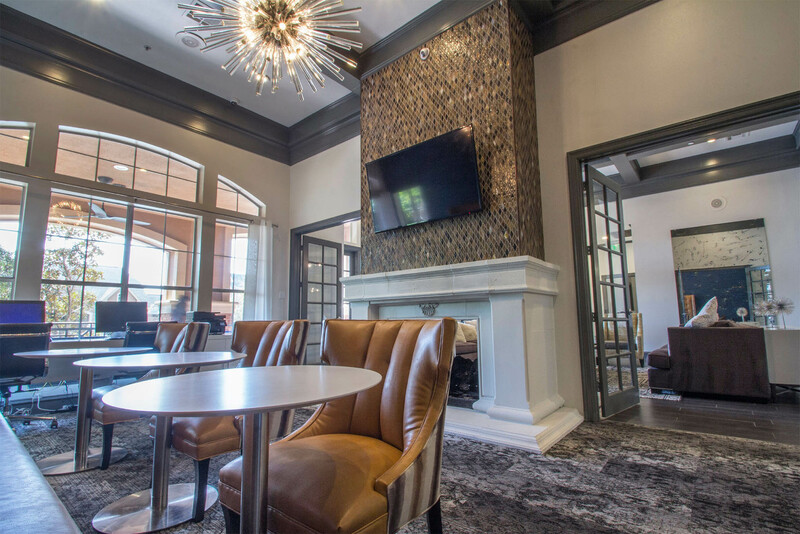 The main clubroom is divided into two, separated by a two-way fireplace. 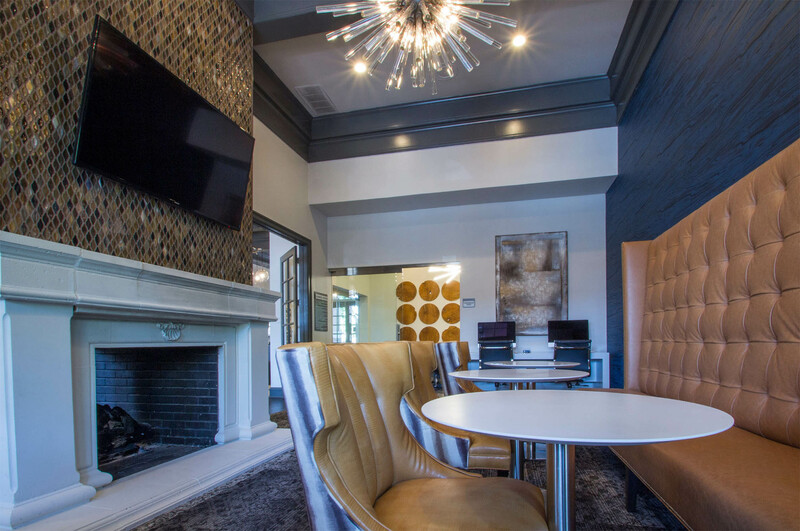 Working and meeting spaces can be quarantined in here without too much disruption by residents enjoying the main living area. 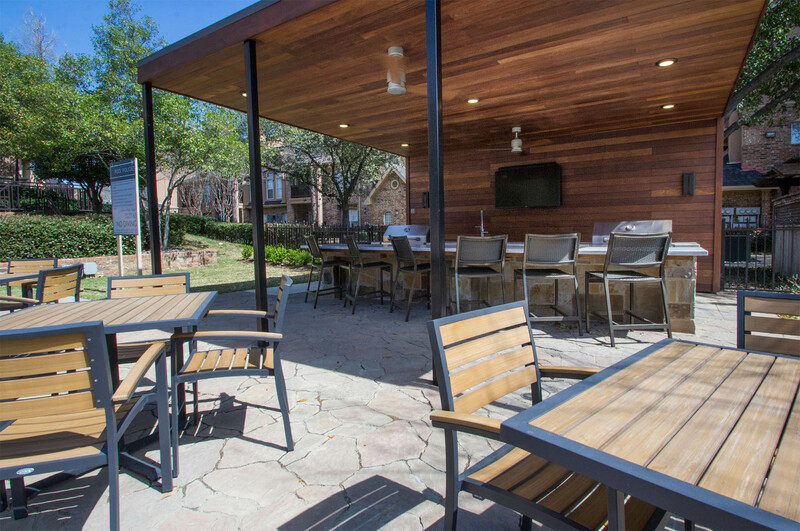 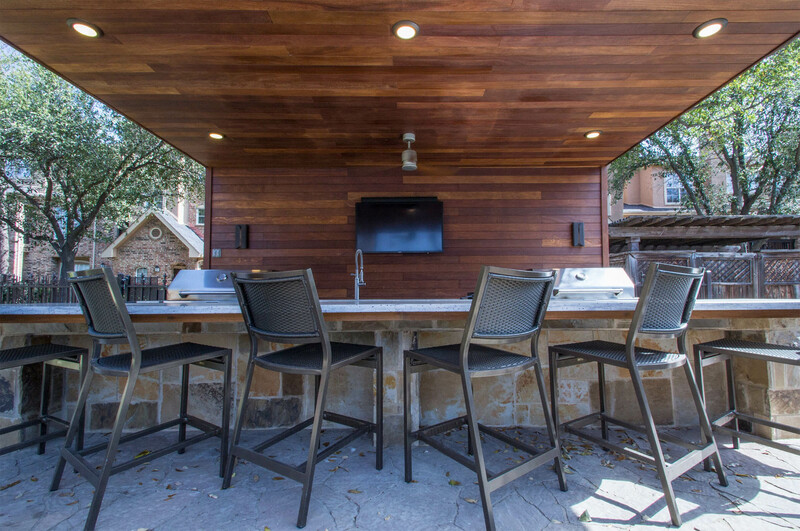 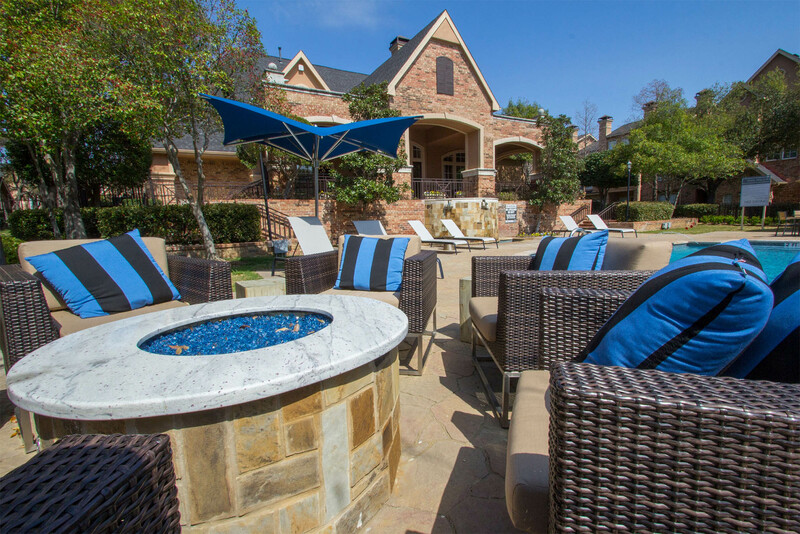 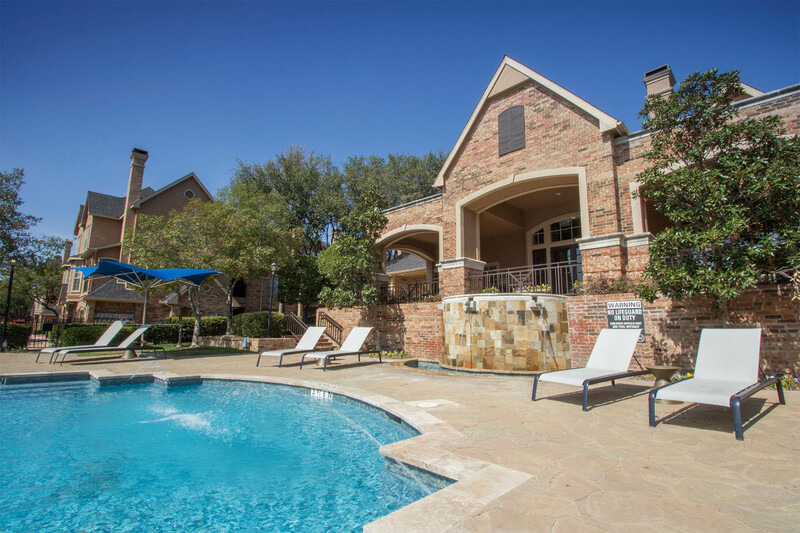 Outside, we created a cabana grill area that faces the pool, complete with a few fire pits sprinkled around the grounds. 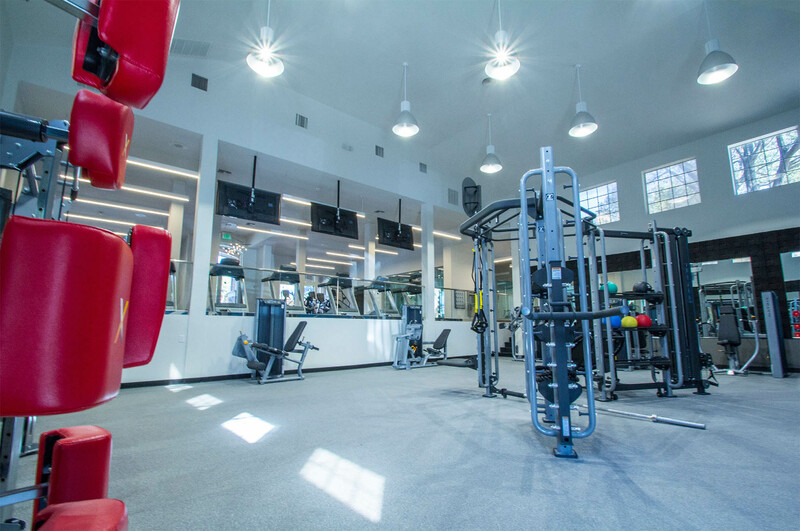 At the other end of the pool area is the entrance to the member-only fitness facility.